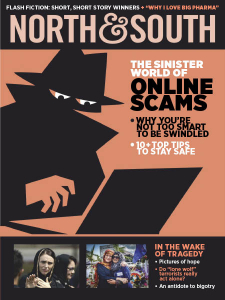 North & South - 05.2019 » Download PDF magazines - Magazines Commumity! North & South has been keeping Kiwis informed and enlightened since 1986. Our team produces New Zealand’s best-read monthly current affairs and lifestyle magazine.